All Benny wants to do is be more confident, stop thinking so much and fall in love. When he has a chance encounter with Jordan, a woman obsessed with the notion of fate and a magical kind of love, he may finally have the opportunity. That is, if he can get out of his own way and out of his head. 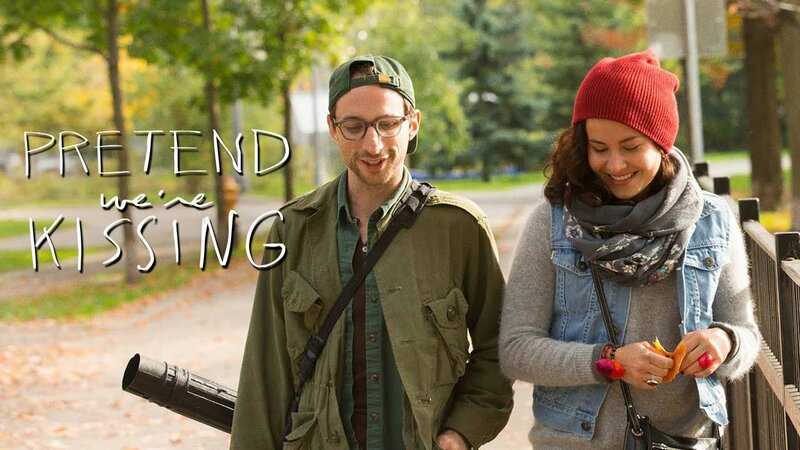 Pretend We’re Kissing is a film for all of those who don’t think their love life resembles a romantic comedy.